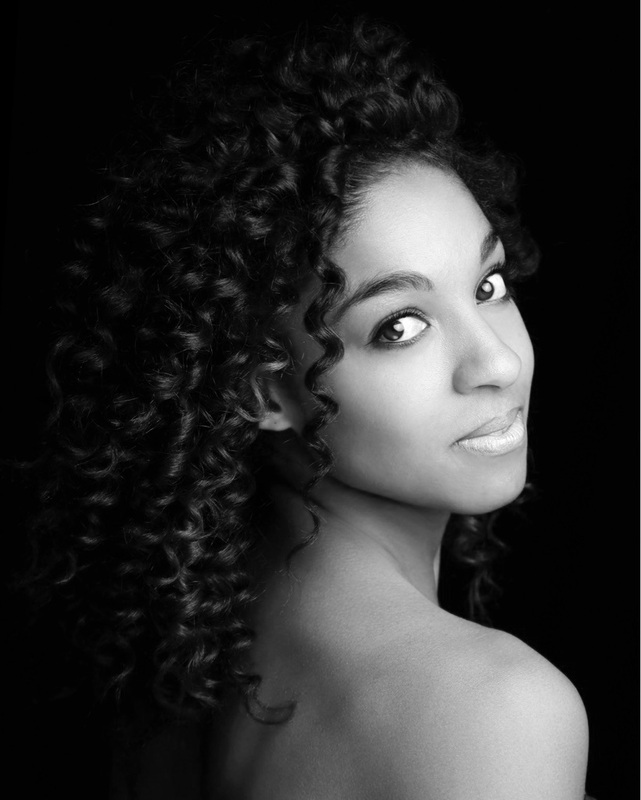 Seneca grew up in Spokane, WA where she began studying dance at the age of four. After high school, she moved to New York to train at the Alvin Ailey School, where she received her Certificate of Dance. She studied Ballet, Graham technique, Horton, Tap, Hip-hop, West African and many other techniques. She performed for choreographers such as Darrell Grand Moultrie, Ray Mercer, Amy Hall, Norbert De La Cruz and Nia Love. In the dance community, it is very important to cross-train because dance is unnatural to the body. She quickly gained an interest in Pilates and how it aligns and centers the body, strengthens the core within, helps to heal injuries naturally among many other benefits. Seneca received her Certification at Vitality Pilates in Seattle, WA. She loves sharing the knowledge of body awareness and making people feel taller and rejuvenated through Pilates.